The Torrance Course at the Fairmont, just outside of St Andrews, is a much underrated course. As the name suggests, it was designed in 2001 by former Ryder Cup Captain, Sam Torrance, and after an impressive refurbishment it reopened in 2009. 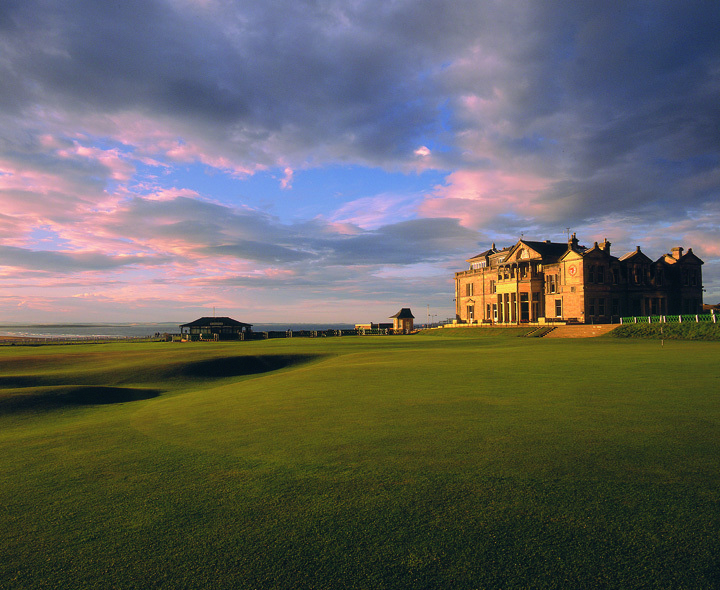 The Old Course at St. Andrews has been named as the world’s number one course by a poll of golf course architects from all over the world. 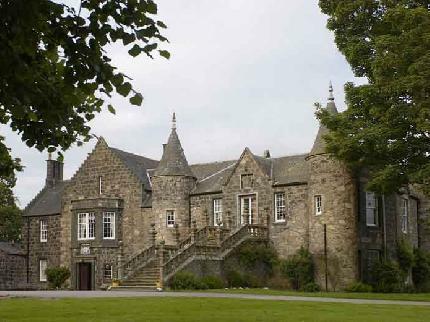 The Meldrum House is a fantastic country house style property located to the north west of Aberdeen, Scotland. It’s in the ideal location if your next stop is the Dornoch / Castle Stuart / Nain region, as you’re already on the correct side of Aberdeen, while it’s a very handy base for the best courses in the Aberdeen area; being only 25-45 minutes drive from Royal Aberdeen, Cruden Bay and Trump International. Blairgowrie is set to host the Junior Ryder Cup the week before The Ryder Cup next year; and the club are already counting down to the event! They hosted the ‘500 Days To Go Open’ on Saturday with an entry fee of £20.14 and various other events and competitions will be planned to highlight the event over the coming months. The Junior Ryder Cup aims to showcase golf’s next generation of golfers and notable past players include Rory McIlroy, Matteo Manassero, and Hunter Mahan. By Gary Sheppard. Gary is one of PerryGolf’s Golf Travel Specialists.